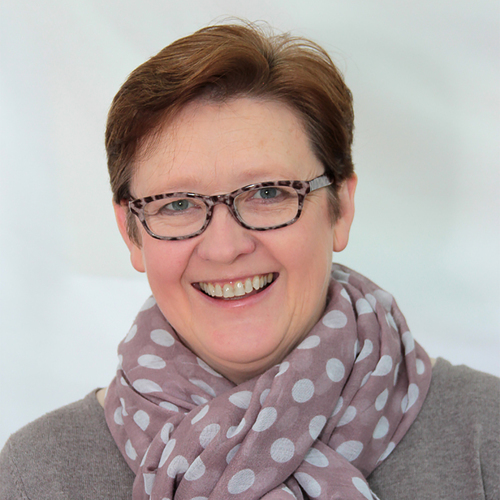 Karene is a specialist learning designer with over 30 years experience, who writes and creates contemporary leadership development materials that support our consultancy, development and change initiatives. As a Lightbulb Leader, Karene works closely with our clients to gain deep insights and understanding to their requirements and designs materials that deliver on agreed outcomes; creating relevant, current and impactful leadership learning experiences. Sector expertise: Media, Travel, Manufacturing, Professional Services, Engineering, Logistics, Pharmaceutical, Fashion, Construction and Retail.